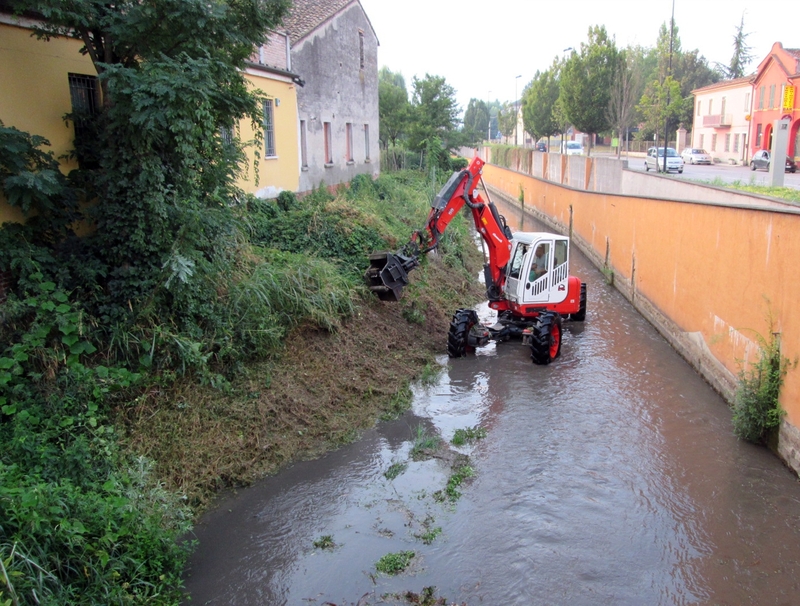 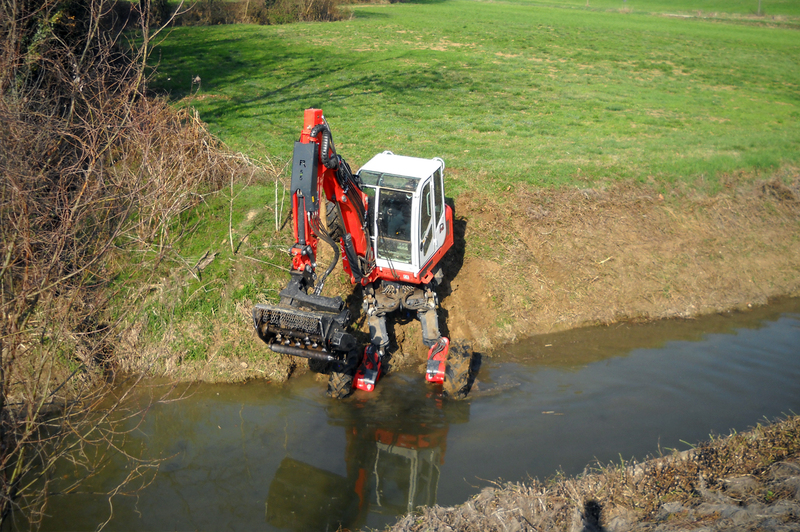 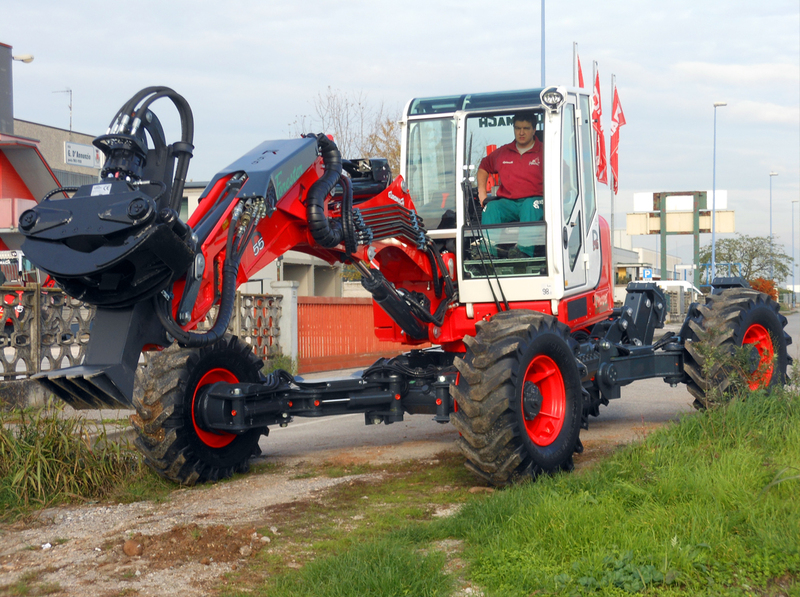 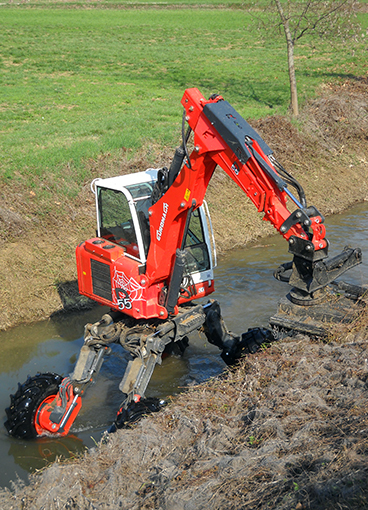 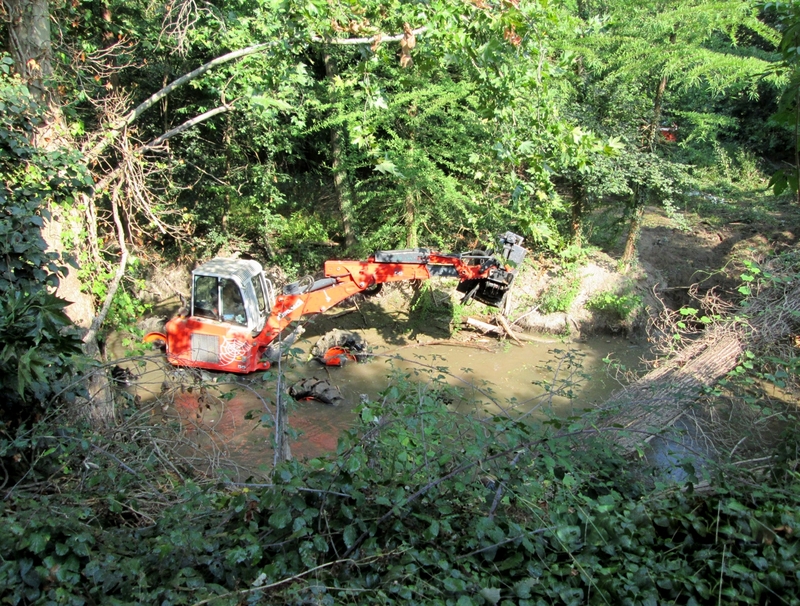 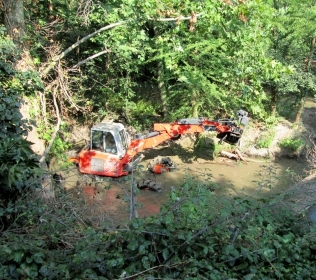 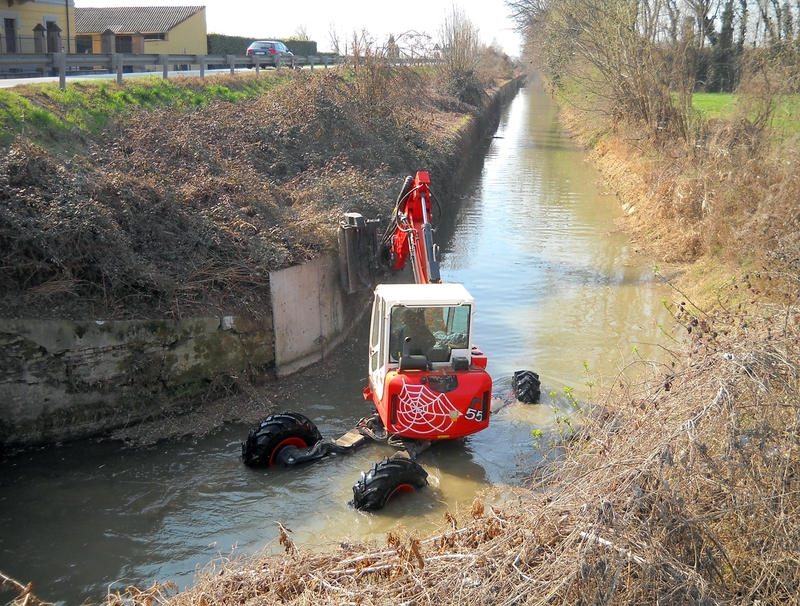 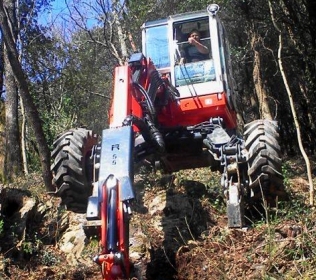 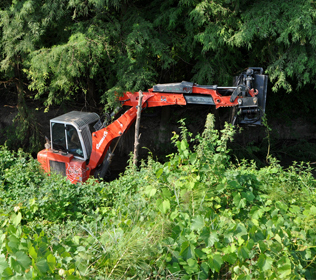 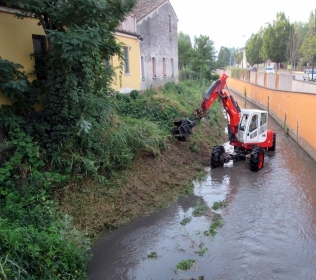 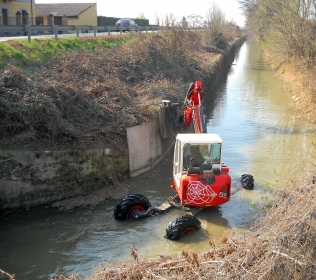 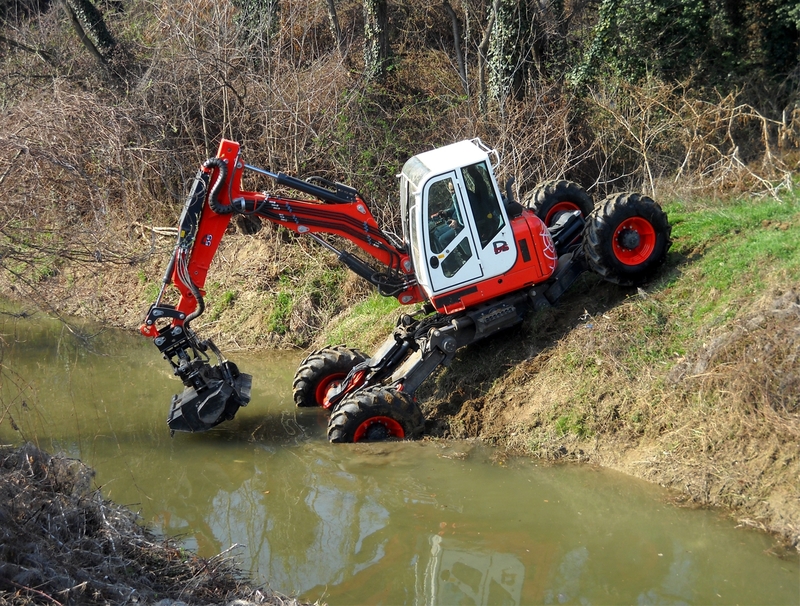 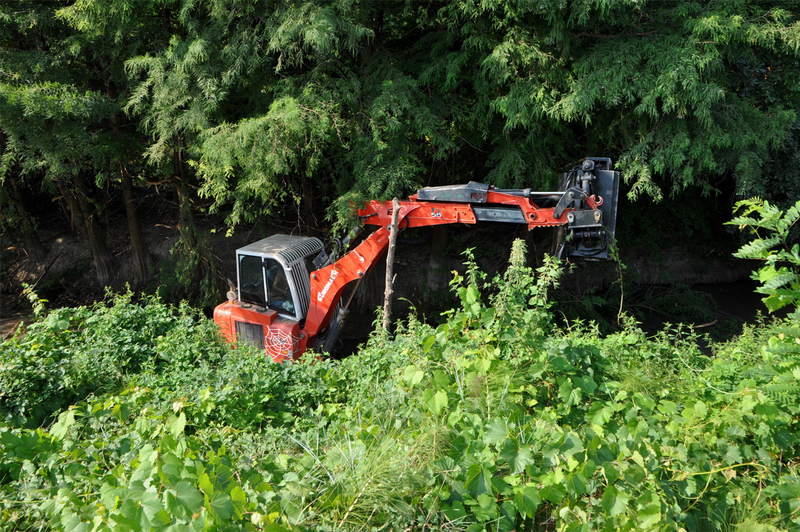 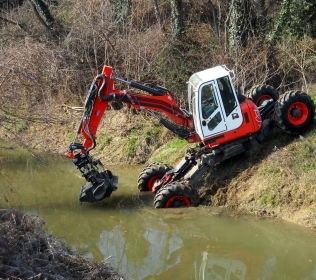 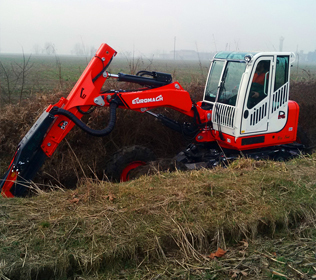 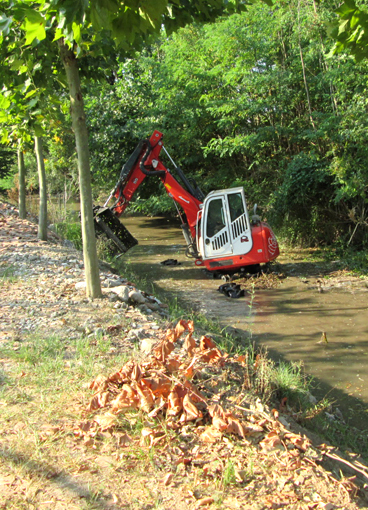 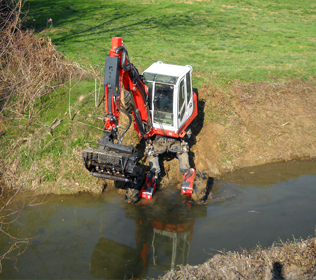 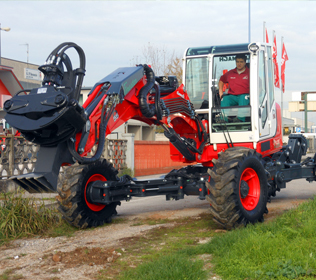 The excavator R55 Big Foot model was born to fill the requests of operators that clean canals borders with forestry mulcher. 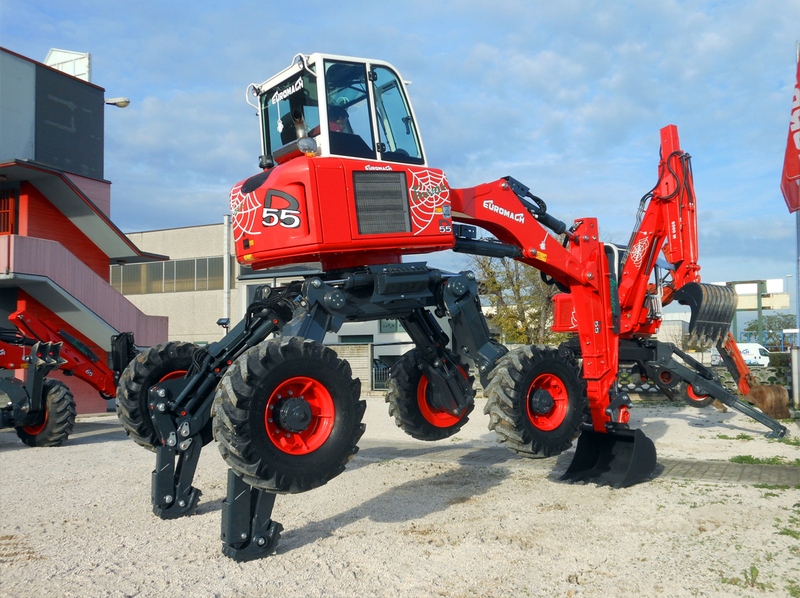 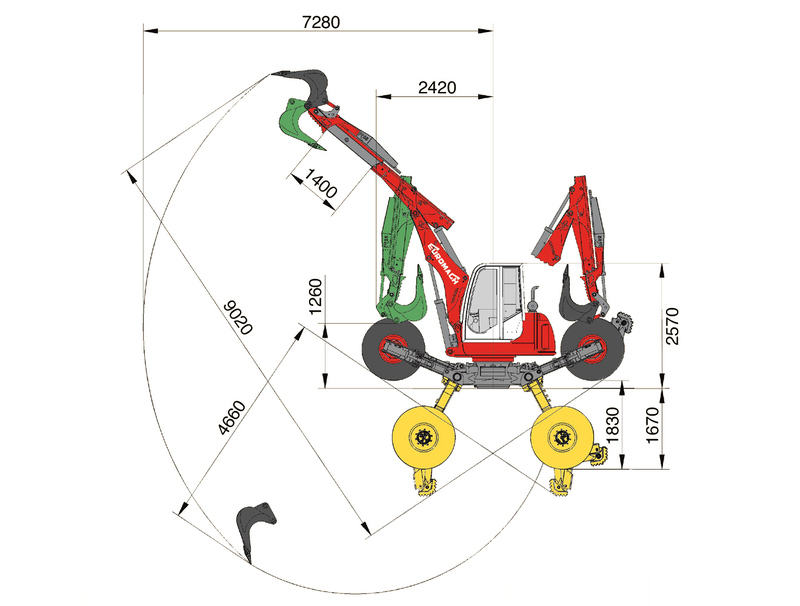 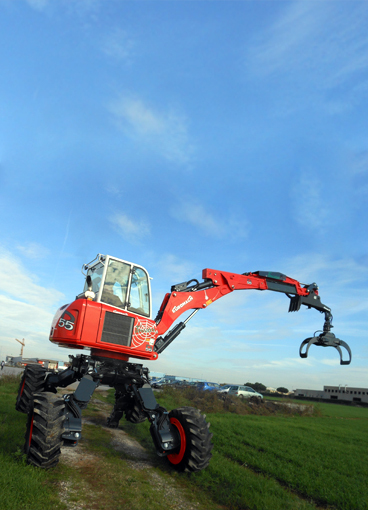 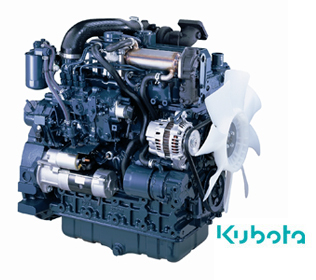 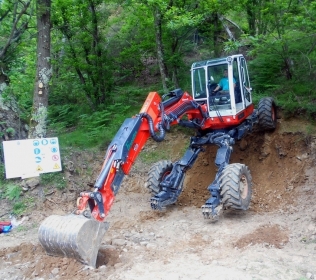 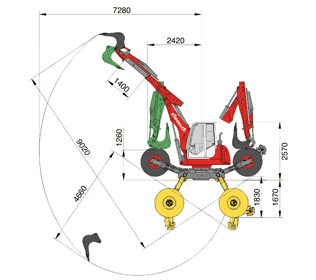 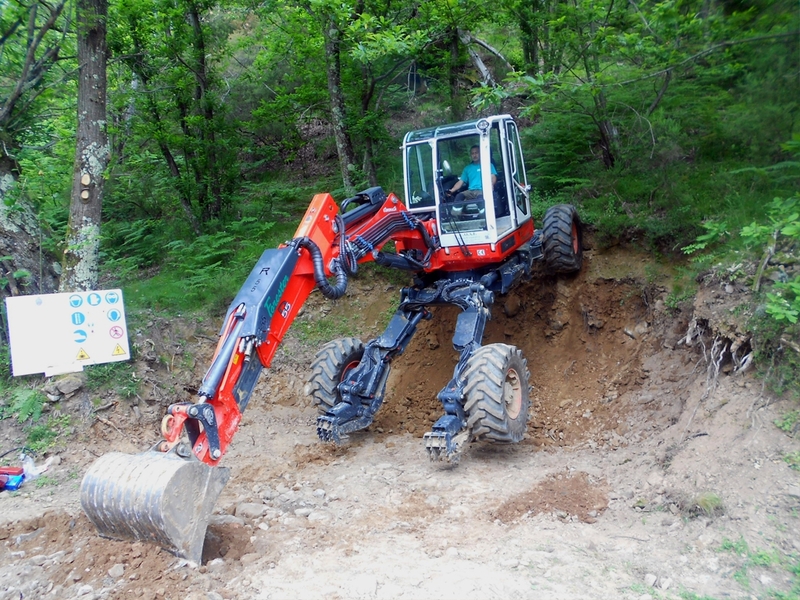 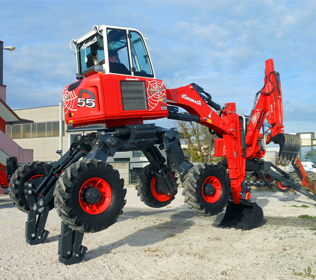 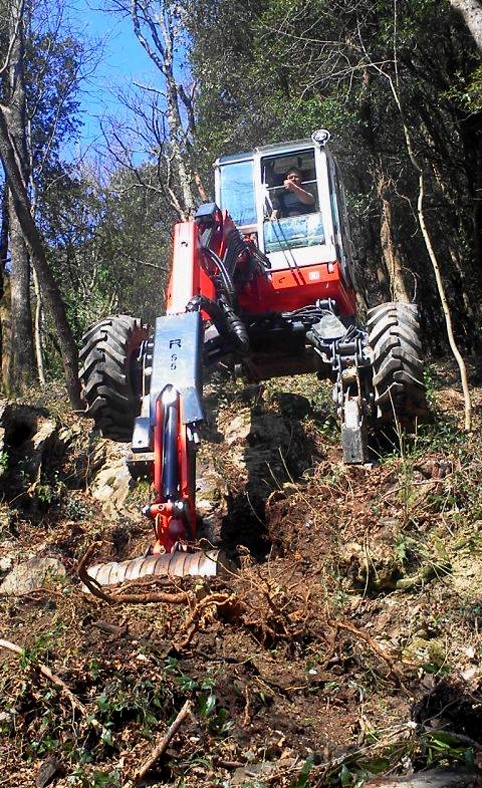 They need a compact and light machine that has a high power and specific hydraulic systems to operate with mulchers. 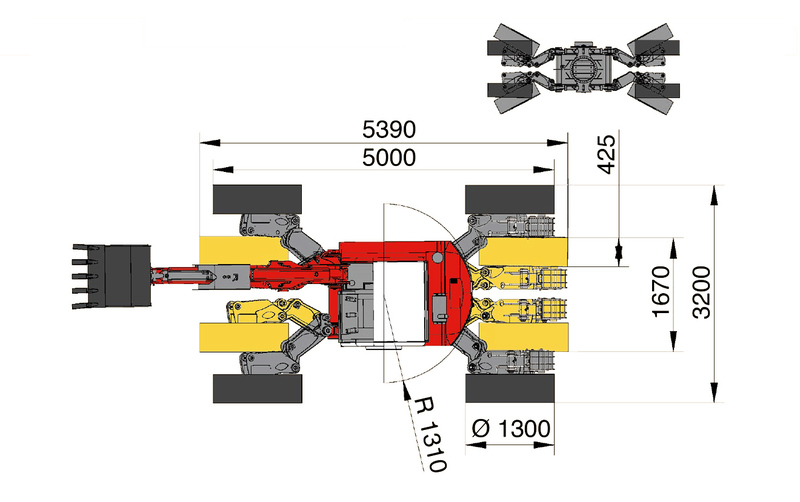 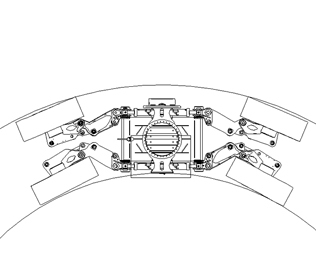 The name Big Foot derives from its four steering big wheels. 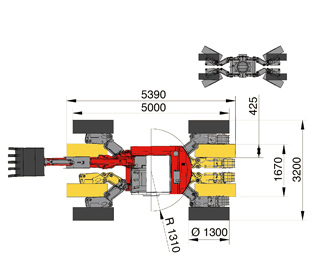 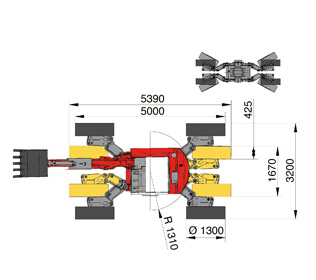 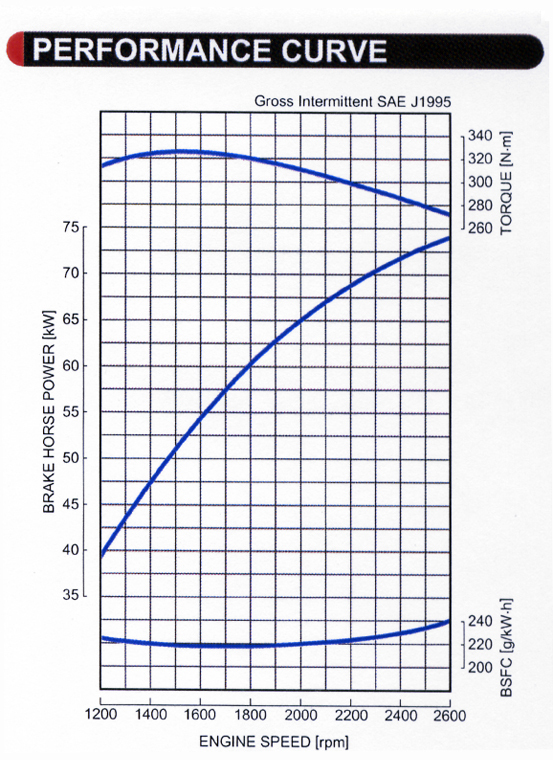 The framework has a width of 1700 mm and the weight is about 8500 kg. 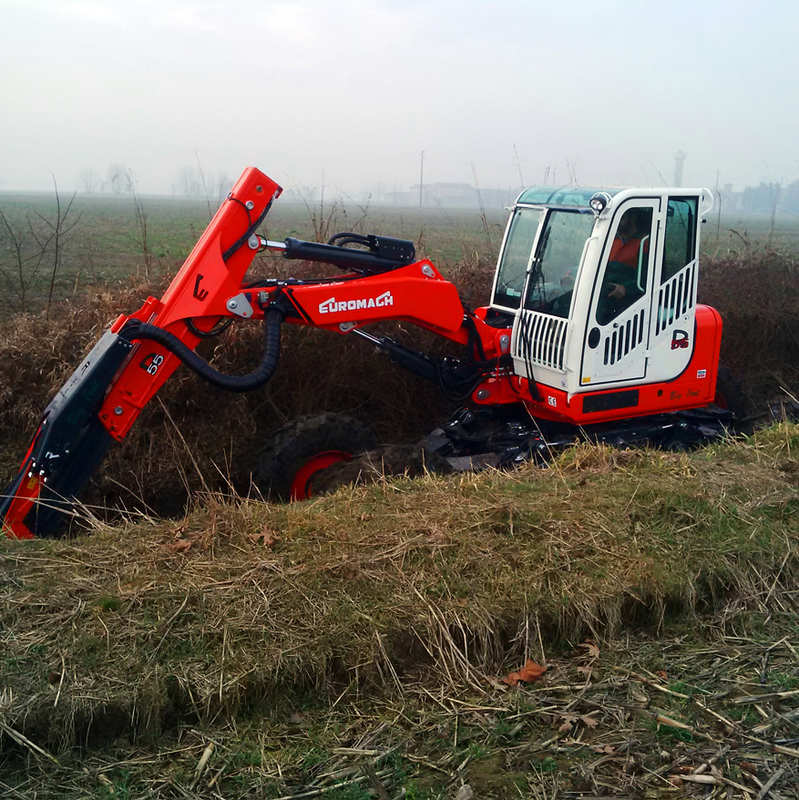 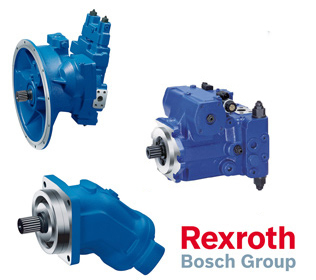 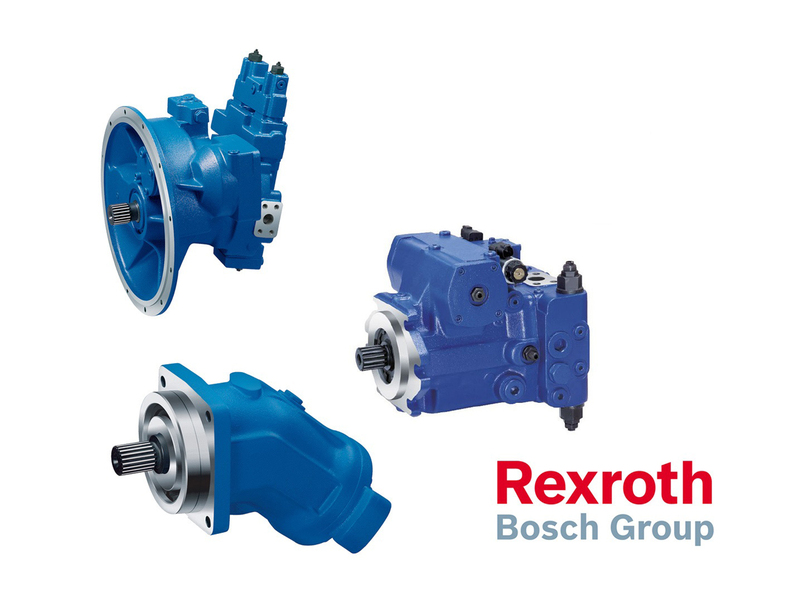 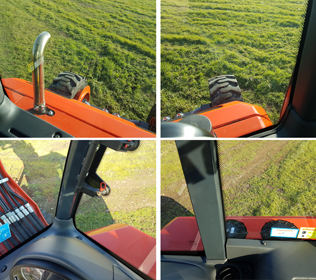 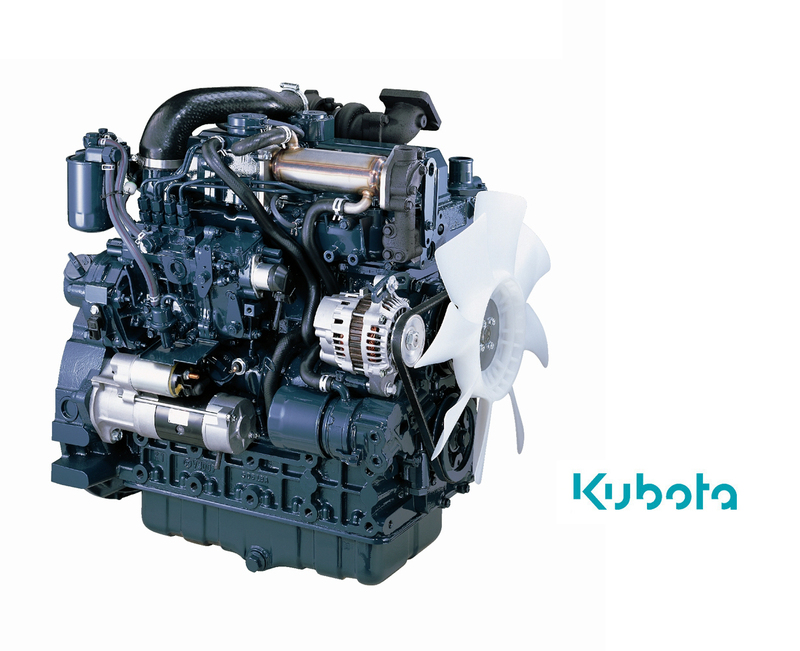 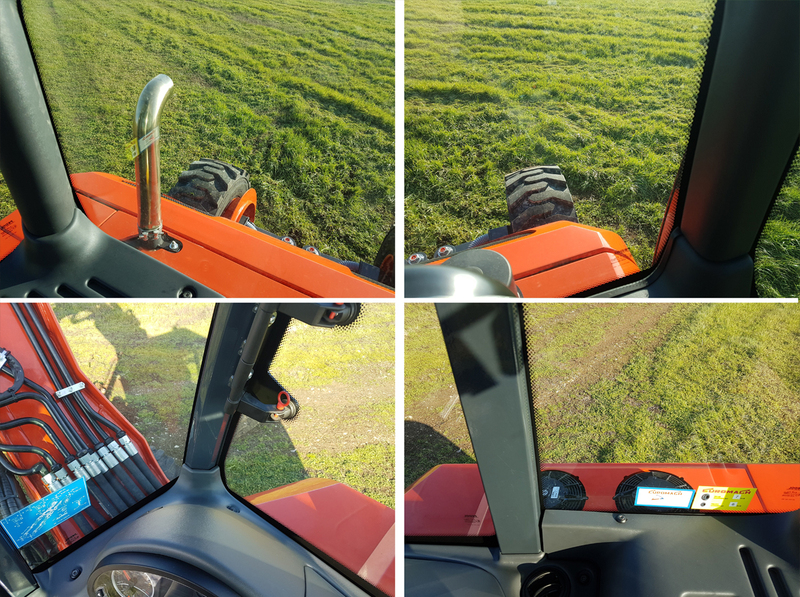 Thanks its limited dimensions the machine can work in very narrow and hard places and its great power permits to use heavy accessories that require high oil flow.